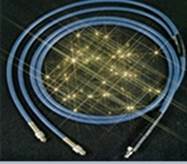 Fiberoptic Components LLC - One of the world's leading manufacturers of OEM fiber optic light guides, cables and sub-assemblies for the Medical Device and Analytical marketplaces. Fiberoptic Components is a sole source supplier of custom cables to some of the largest and most reputable surgical instrument, medical device and life science companies in the world. They understand that customers operate in a highly cost-competitive environment, and that their own manufacturing processes must be responsive to those cost pressures and therefore, are committed to lean manufacturing and continuous improvement programs. With a modern, vertically integrated 20,000 sq ft facility, FOC draws its own fibers, machines components and assembles cables under one roof. They can provide both reusable and disposable cables, packaged and sterilized. 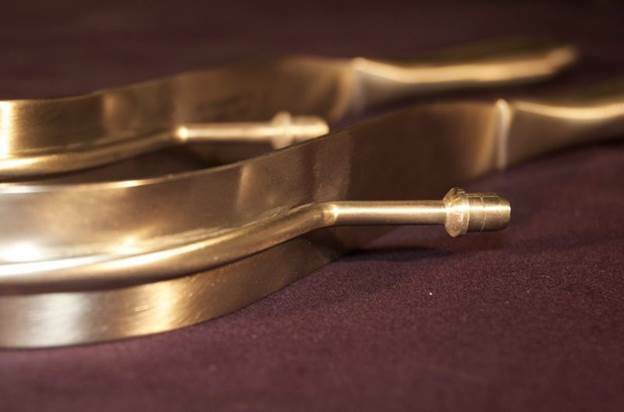 In addition to their manufacturing prowess they also offer design and rapid prototyping capabilities. They are an ISO13485 and FDA registered facility located in Sterling, MA.